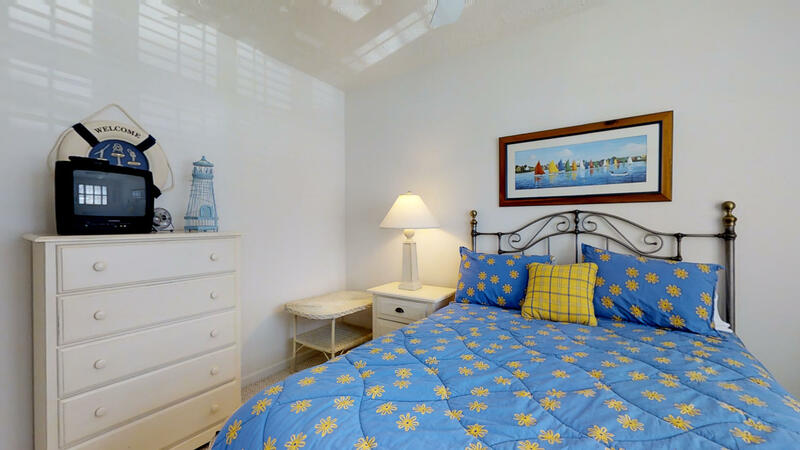 With this vacation property you’ll get the space of a house with the convenience and amenities of a condominium community. 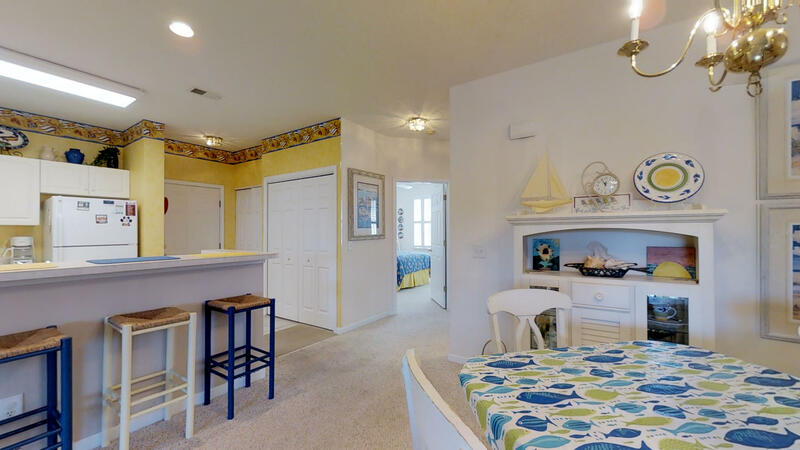 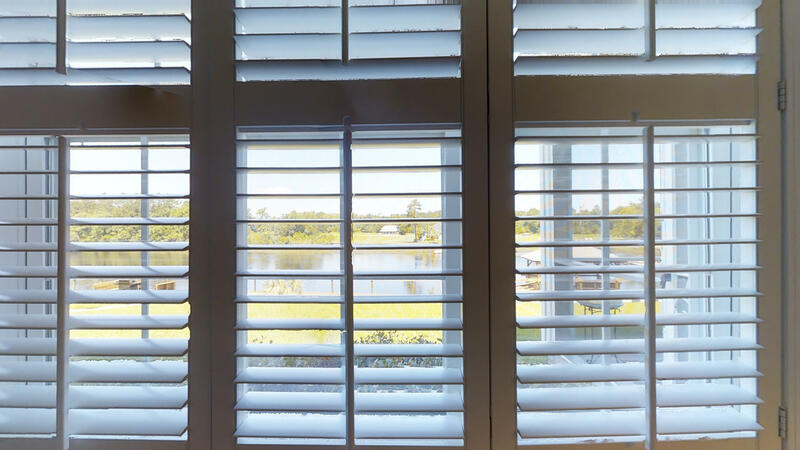 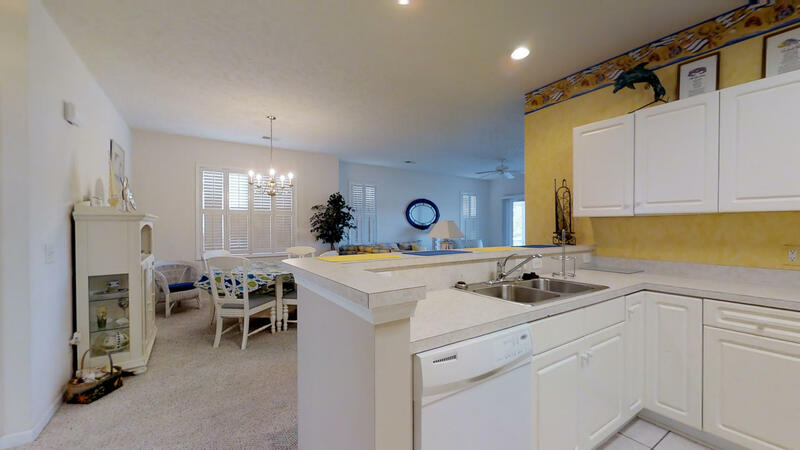 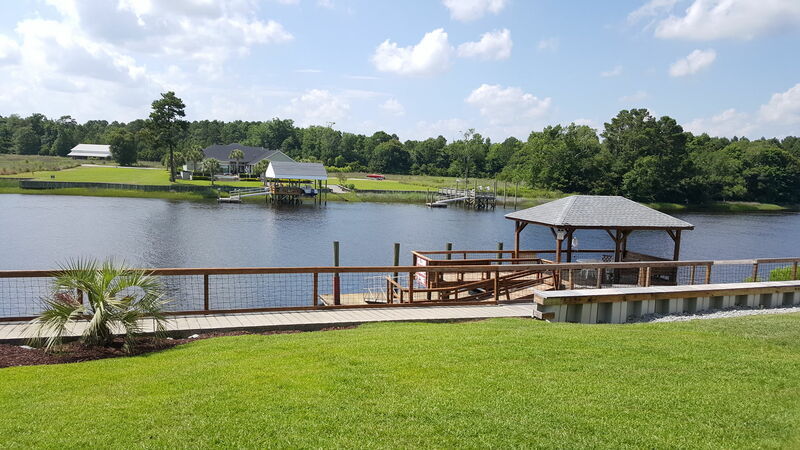 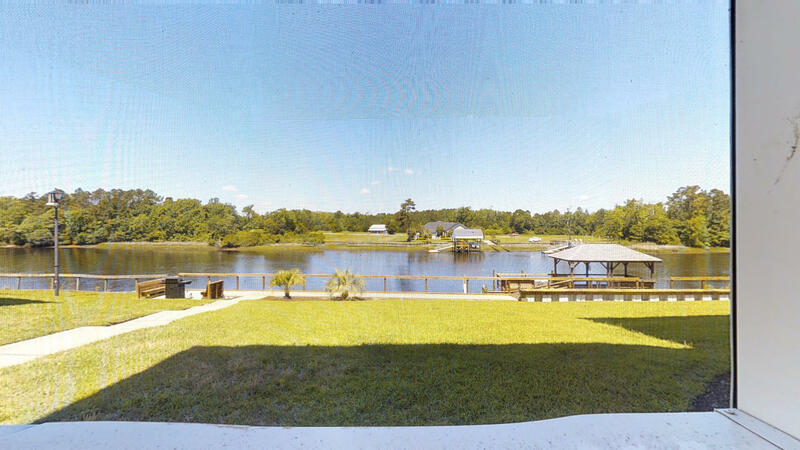 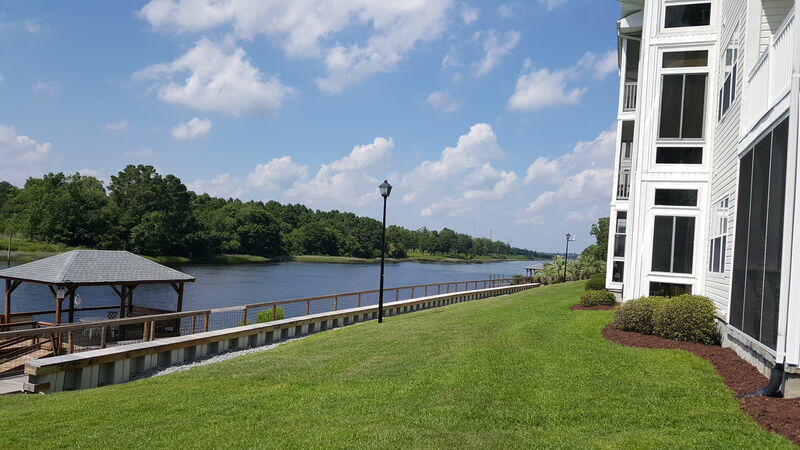 Located on Intracoastal Waterway in North Myrtle Beach, it is the best playground for your dream vacation. 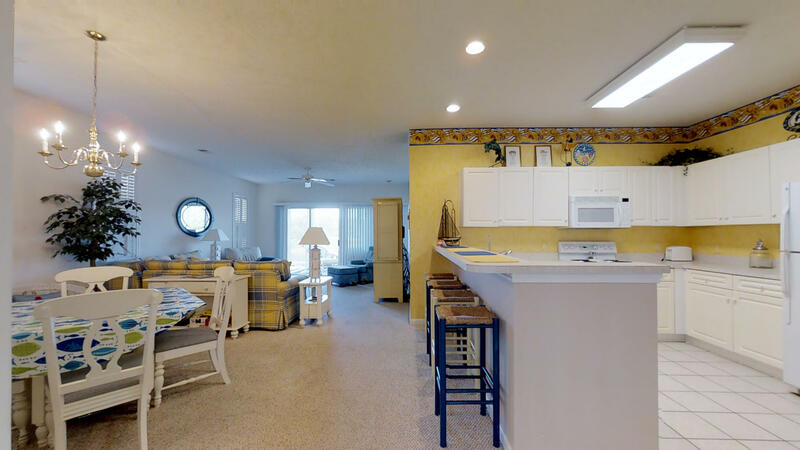 In this beach community, there are fun activities for the entire family to enjoy including boating, jet skiing, fishing and swimming. 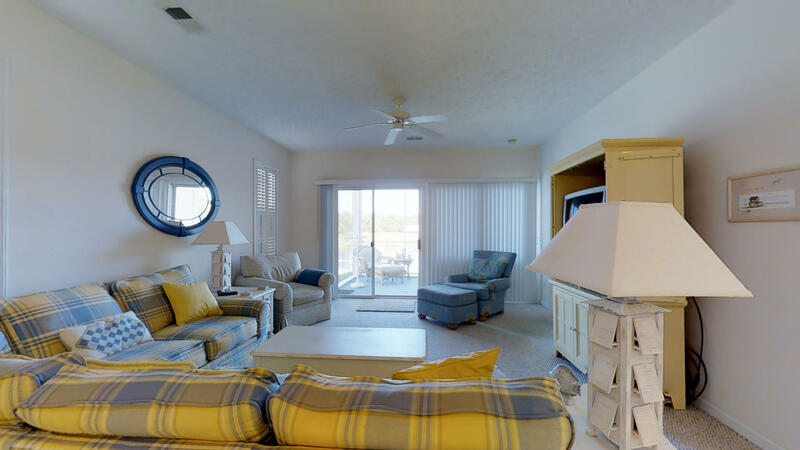 When not on the water or beach, come back to your condo unit for a little rest and relaxation. 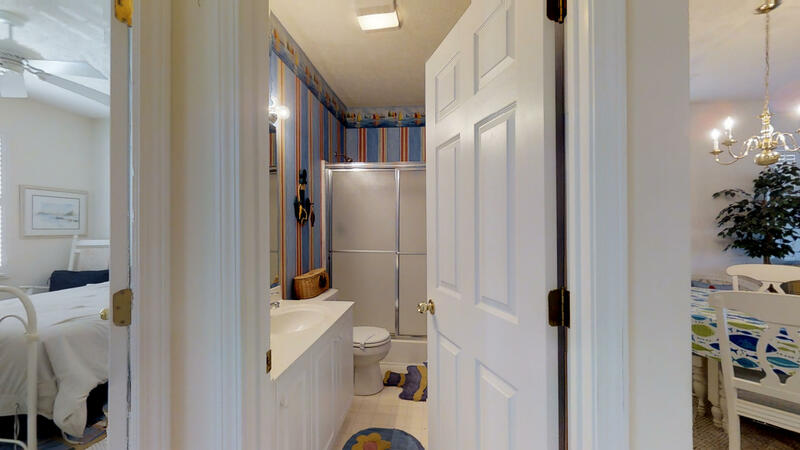 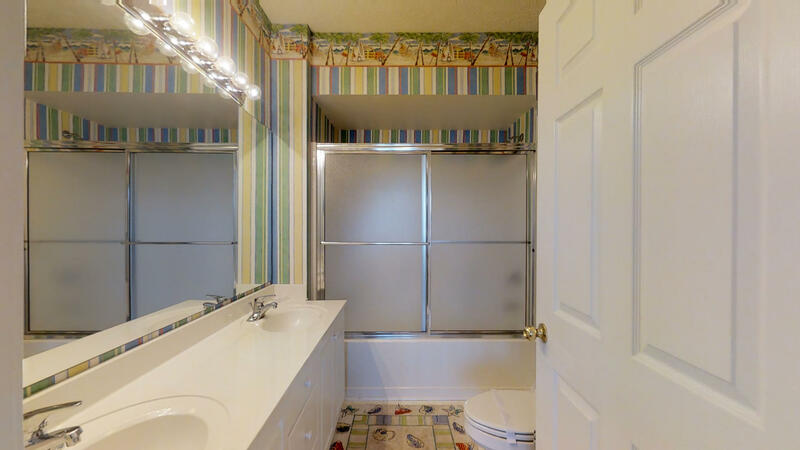 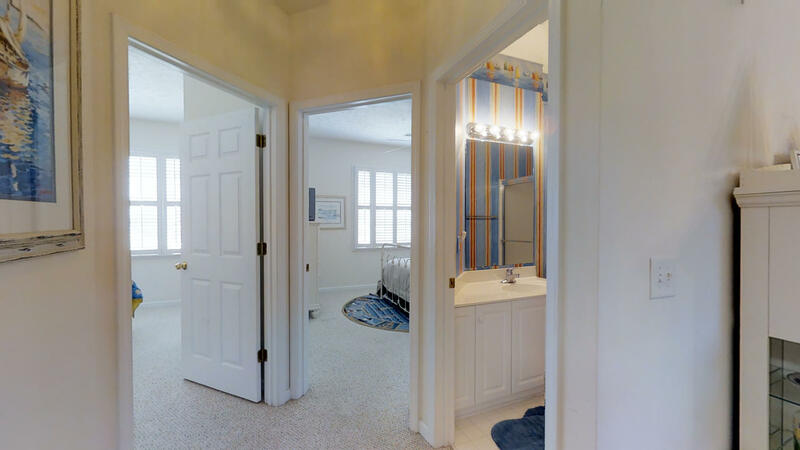 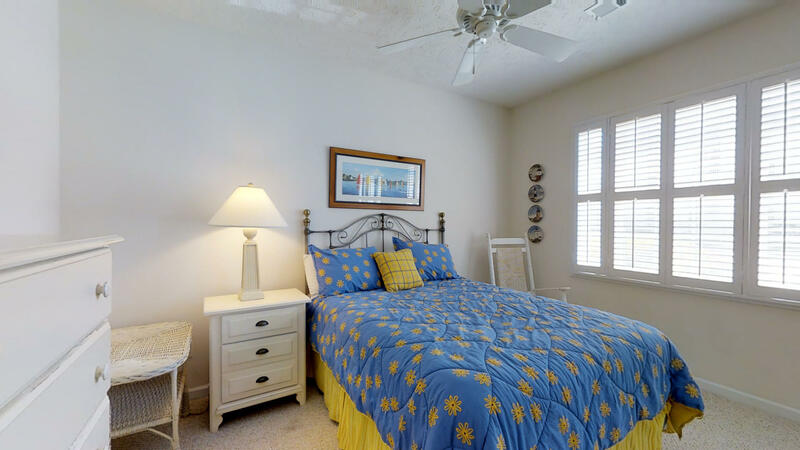 With three bedrooms, each holding a queen bed, this property can comfortably house 6. 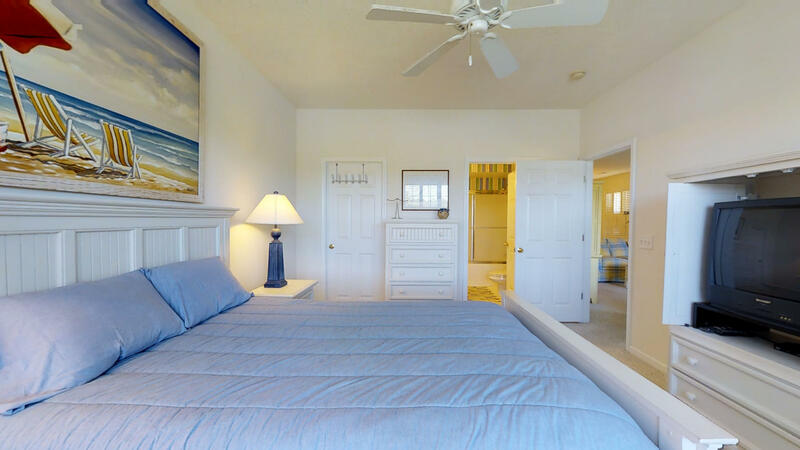 It is ideal for families as well as girlfriend getaways. 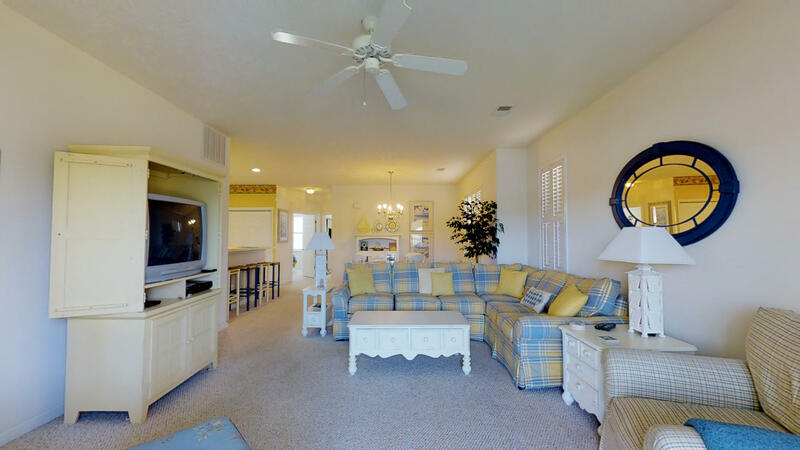 This condo also comes with three televisions and DVD players for watching movies or keeping up with your favorite soap operas or reality shows. 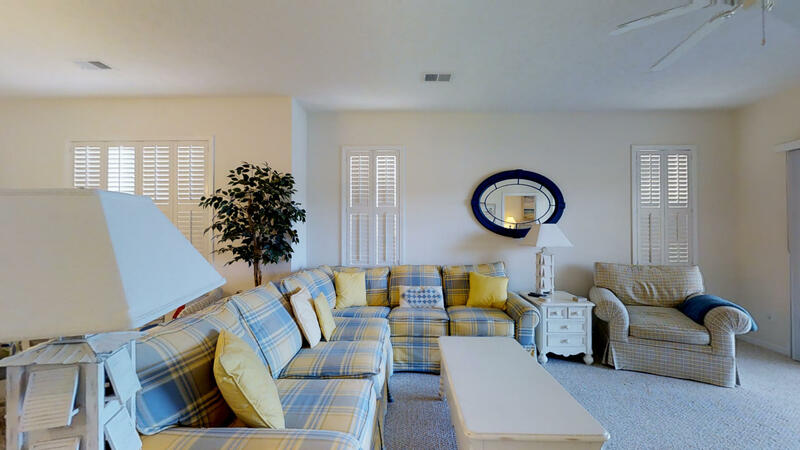 Beautifully decorated in soft shades of yellow, blue, white and green, it offers a warm beach look and feel. 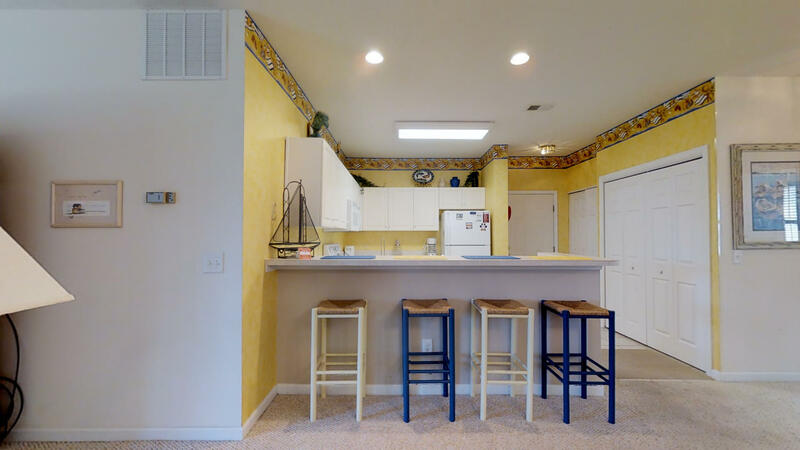 Having a fully equipped kitchen, you can prepare all of your favorite dishes in your condo without the hassle and expense of going out to eat. 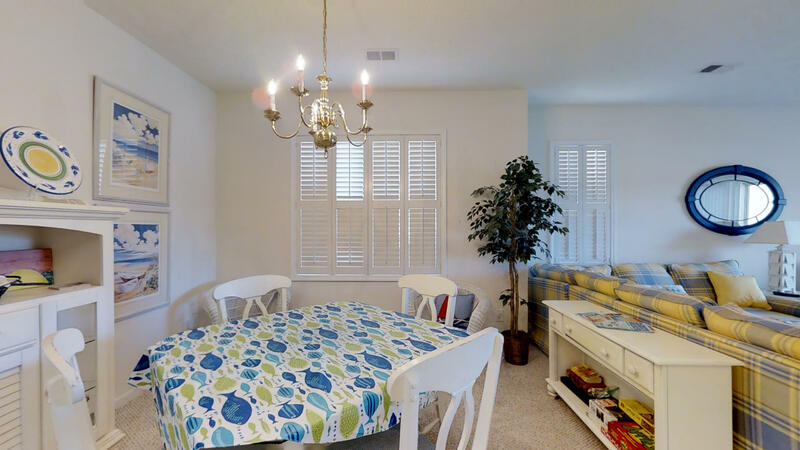 A separate dining room and breakfast bar provides ample space for large groups to dine. 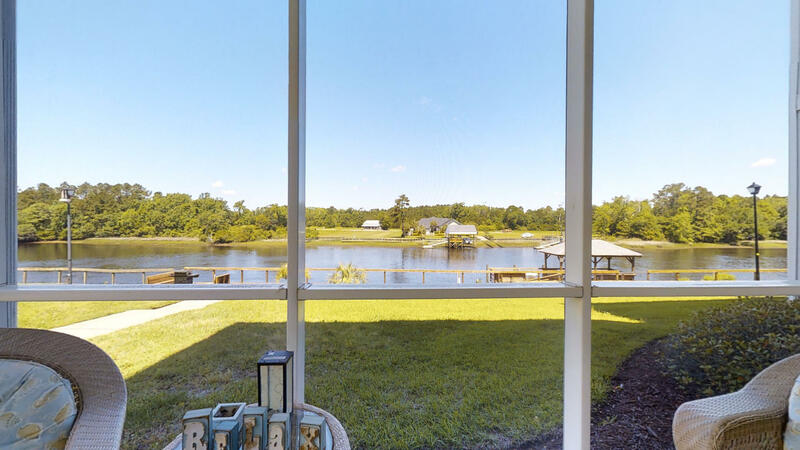 But if looking to dine outdoors, you can simply carry your plate to the covered porch which overlooks the waterway. 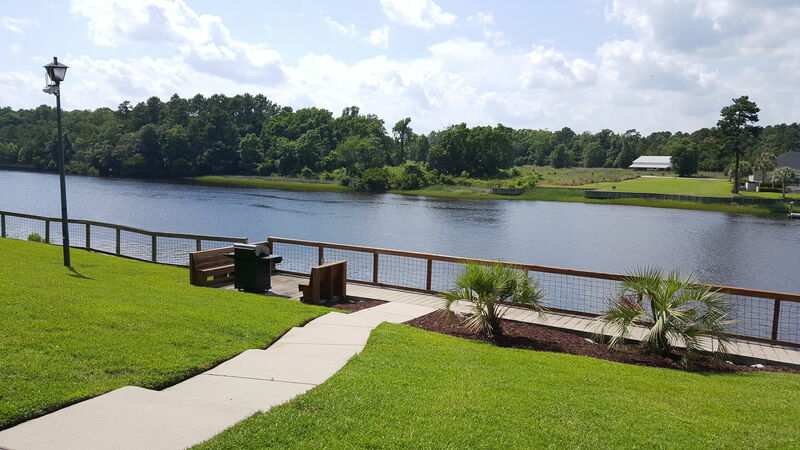 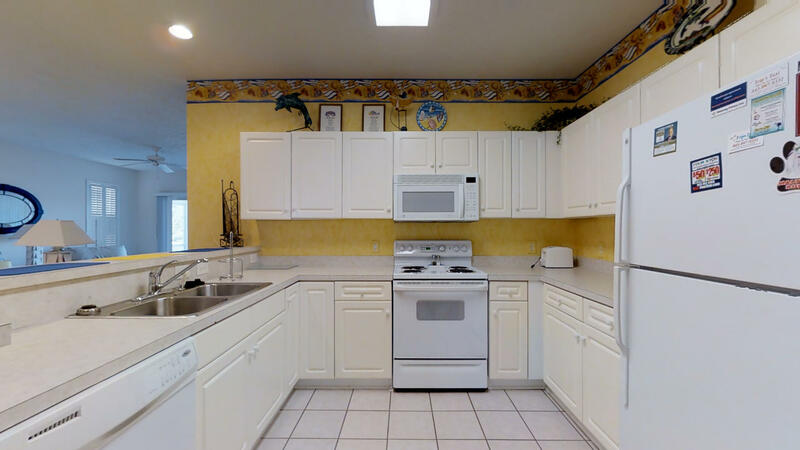 Added amenities offered at this community include 2 swimming pools, a hot tub, boat dock and grill area. 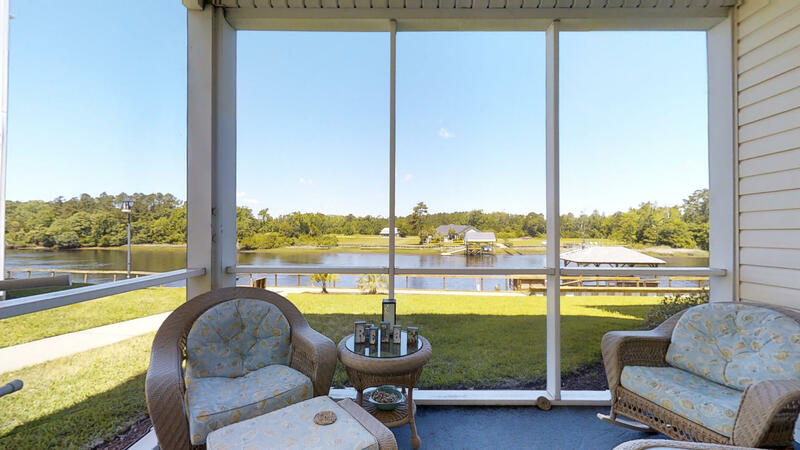 Carolina Keyes 1001 is available at either daily or weekly rates. 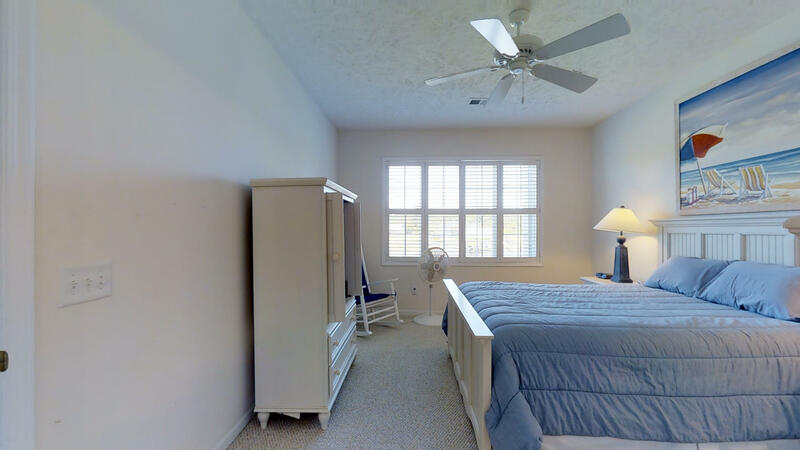 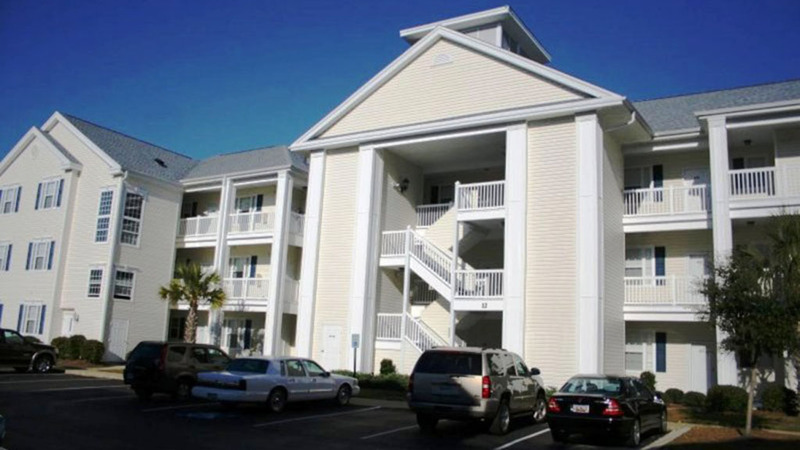 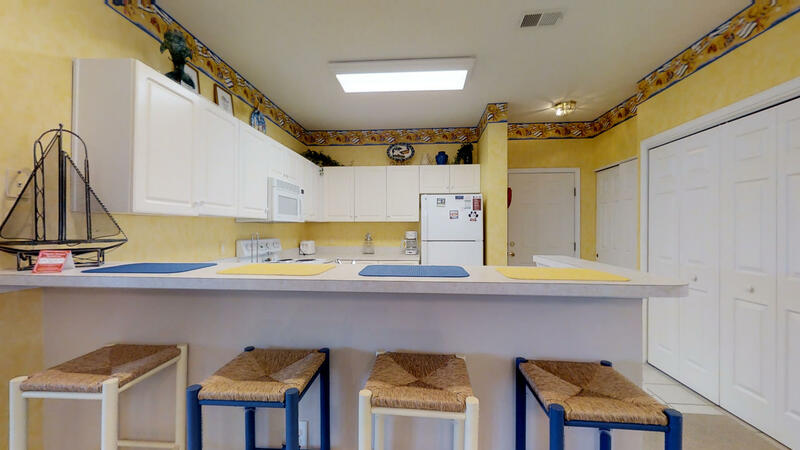 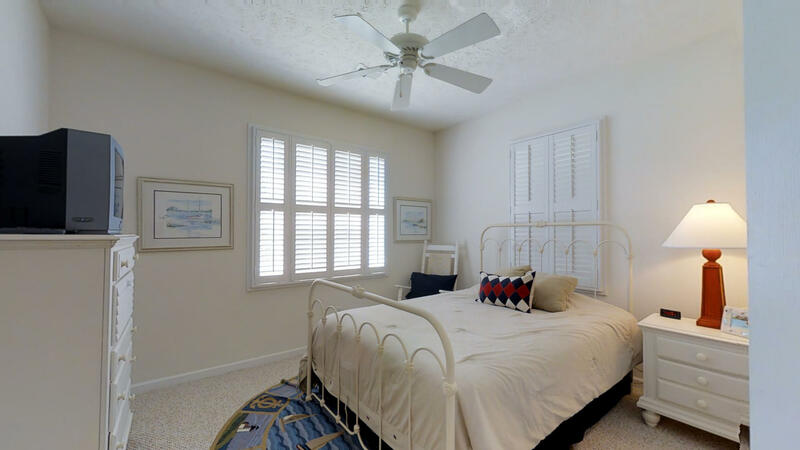 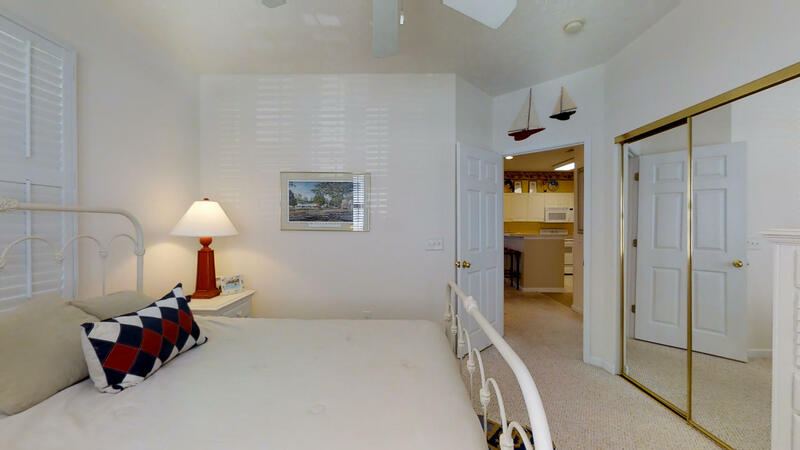 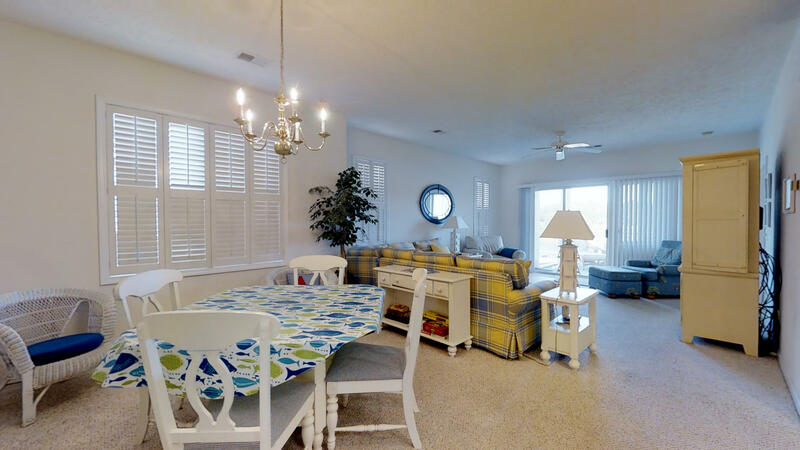 Call today to reserve this unit for your next North Myrtle Beach vacation.